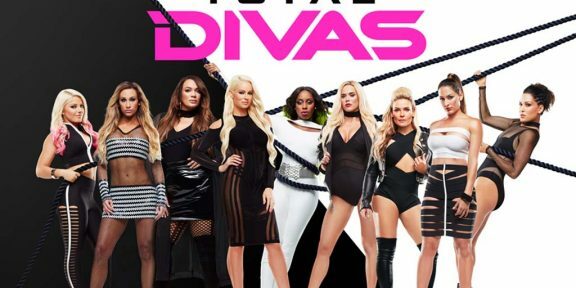 The bikini-filled episode of Total Divas rebounded in the ratings this past Sunday as the “What Happens In Cabo” episode nine did 1,310,000 viewers on E! That is way up from last week’s 750,000 which now sits as the lowest rated episode of the whole series. Episode nine got the highest viewership of the show in a month and it is the second highest rated episode of season two so far. Yesterday WWE and E! 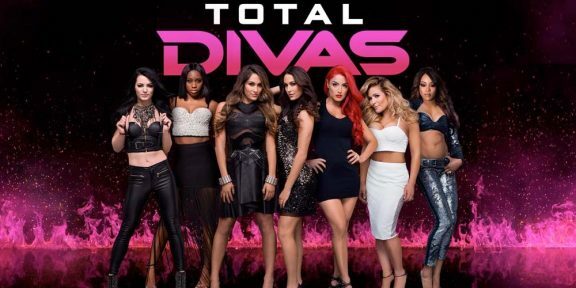 announced that Total Divas is returning for season 3 with an additional cast member – Rosa Mendes.